Laughing Squid has partnered with Liquid Web to offer hosting on their Cloud Sites service. With Cloud Sites, data is stored on clusters servers located in Liquid Web's data centers, instead of a single stand-alone server. This provides increased reliability, reducing the risk of downtime by removing a single point of failure. It also allows for better scaling of resources when there is high traffic or load spikes. 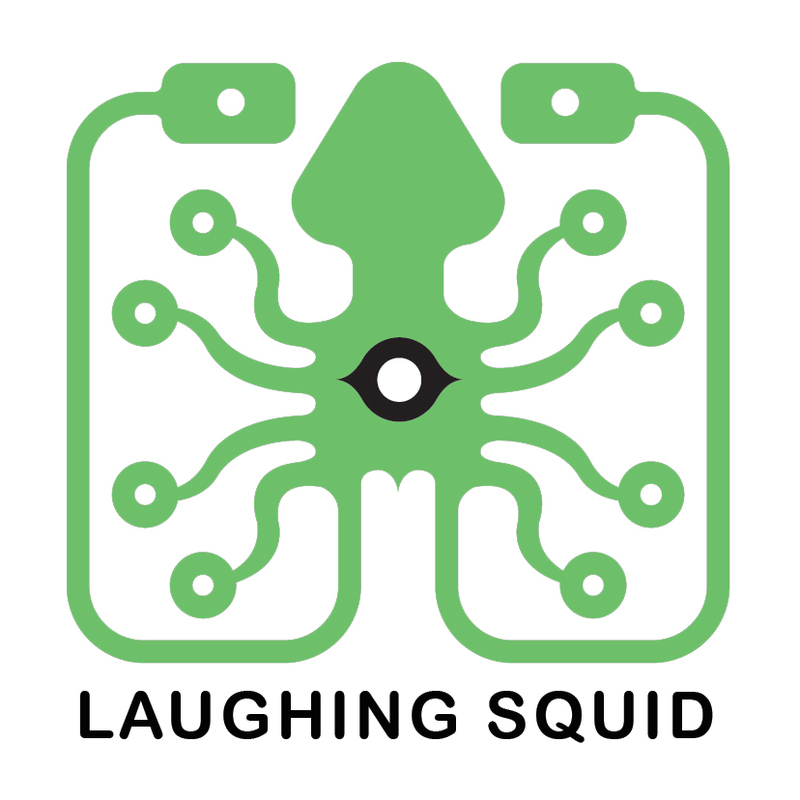 Sign-up for for Cloud Sites hosting at Laughing Squid Hosting.